d’PENJOR® café is especially created to give a perfect moment relaxing, enjoying a cup of coffee in the evening while the sunset is running. 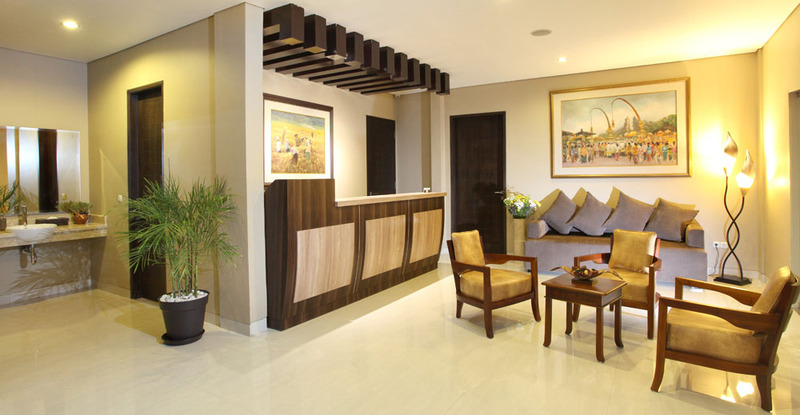 A flawless ‘me time’ will be properly created in D’Penjor café where guests are able to enjoy breakfast for free, lunch or even dinner with Indonesian dishes and light international dishes. 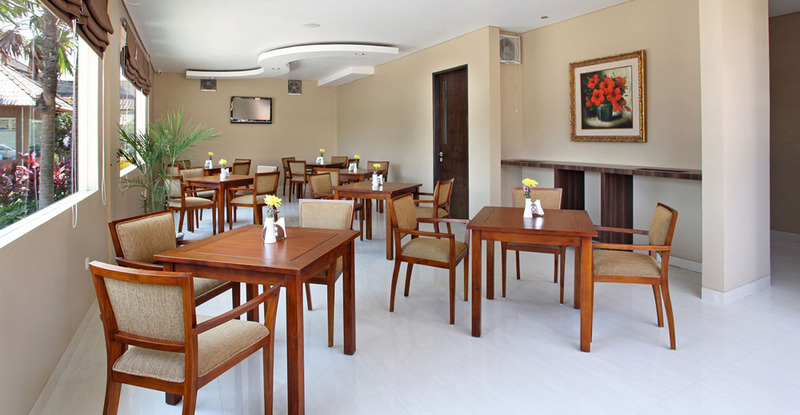 Only high quality products are used in D’Penjor Café including mineral water, coffee, and sugar from reliable brands.